Do you want to experience the culture and history of the Caribbean? Then Cuba will make a fantastic pick for you. Cuba is an endlessly fascinating place. The country may be economically poor, but is culturally rich and architecturally magnificent. It abounds in natural beauty. The island offers 3000 kilometers of coastline rimmed by dazzling beaches. 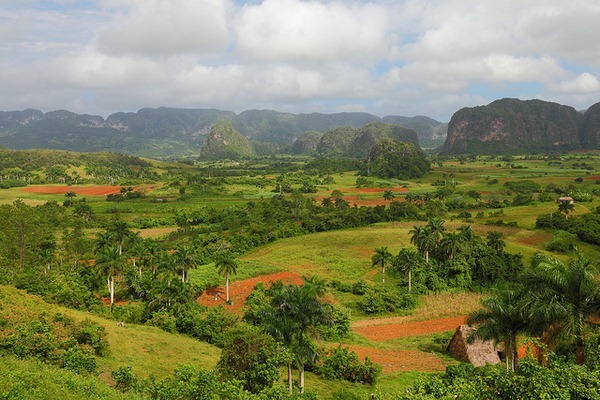 The lush countryside and islands of Cuba have provided refuge to revolutionaries and have inspired writers from around the world. In fact, there are so many attractions in the country that it will hard for you to begin your journey. But fret not as we have come to your rescue. From the colorful city of Havana to the beautiful beaches of Veredaro, here are the top 10 places that embody everything that this unique country has to offer. Havana is the charming and intoxicating capital of Cuba. This UNESCO world heritage site will give a well-preserved slice of the Cuban history. You can imagine what life was in Cuba 200 years ago by just strolling around the cobbled streets. You will find amazing colonial monuments, revolutionary slogans painted on the wall long with dramatic coastline with crystalline blue waters. More than anything else, this city will appeal to your senses. If you want to discover the best cigars, then you must visit the Havana’s oldest cigar factory. Hang out at the public squares to get entertained by lively street performers. The other major attractions of this place are the Plaza de la Catedral, Catedral de San Cristobal, Bodeguita del Medio, Castillo de la Real Fuerza and Plaza Vieja. Your trip to Cuba will be incomplete without spending a few days in one of its stunning beaches. Varadero is the most famous beach destination of Cuba. Its white-sand beaches draw visitors from all across the world. It stretches along the Peninsula de Hicacos. 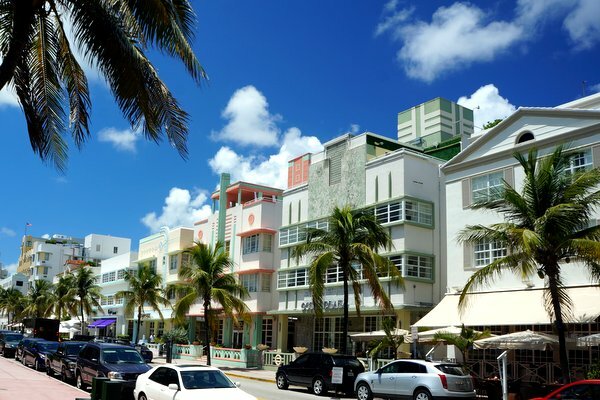 You will find more than 50 hotels lining the coastline. 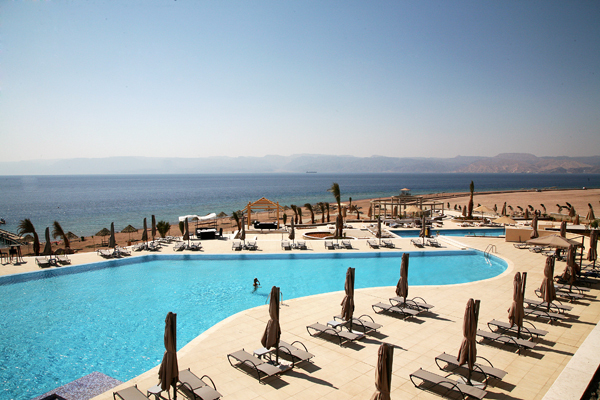 The place offers skydiving, windsurfing, deep-sea fishing and day trips to the cultural attractions. 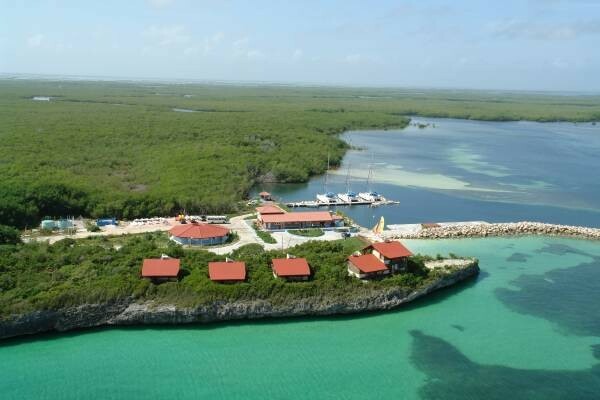 The popular highlights of the place include the Cueva de Ambrosio, Parque Joson, Cayo Piedra Underwater Park, Cueva de Musulmanes and Parque Natural Punta Hicacos. 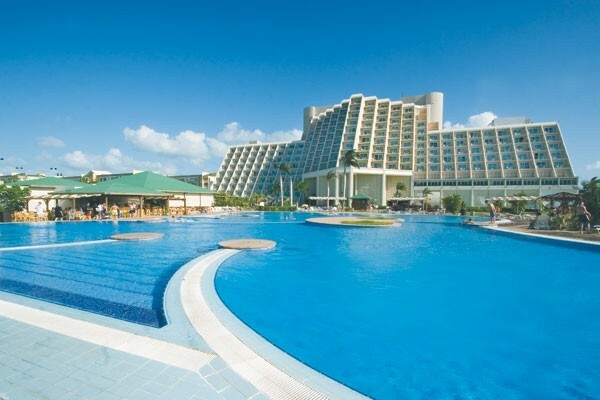 Varadero is just a few hours drive from Havana, so you won’t face much trouble reaching here. Columbus landed in Holguin in 1492 and declared it as “the most beautiful land eyes have ever seen.” The charming city of Holguin is located on the southeastern side of Cuba. 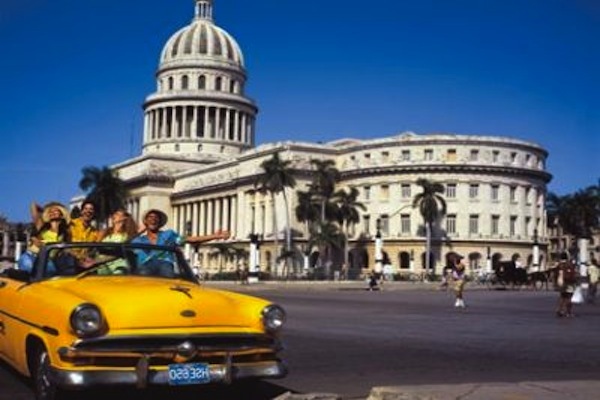 It is one of the top 10 destinations in Cuba, boasting of colonial architecture, galleries, museums, and churches. It is a short drive from beautiful beaches like the Emerald Beach and Guardalavaca, where you can enjoy plenty of water based activities. Visit the top of the 16-foot tall Loma de la Cruz to gaze down at the community’s charming galleries, baseball field, brewery, amusement parks, and galleries. Enjoy nature trips to the Alejandro de Humboldt and La Mensura National Parks to enjoy camping. Caya Coco is an idyllic and secluded beach destination of Cuba. It boasts of a bevy of beautiful beaches. This enchanting place has starred in Earnest Hemingway’s novels, ‘The Old Man and the Sea’ and ‘Islands in the Stream’. Cayo Coco is connected to the mainland by a bridge, but you can also arrive by air. The beaches are the star attractions of this place. Playa Los Flamencos is the most popular beach of the Cayo Coco with its 5 kilometers long sun-bleached land. Playa Prohibida will offer a peaceful nature trail for you. If you are an animal lover, then you will enjoy visiting the El Baga Nature Park that is home to crocodiles, flamingoes, and turtles. 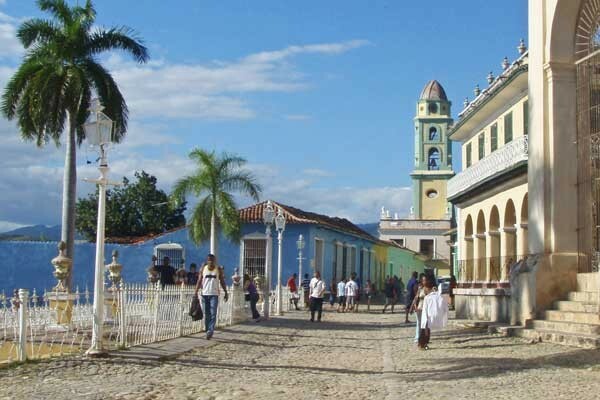 Located on the eastern side of the Cuba’s Islands, Santiago de Cuba is the largest city of Cuba. 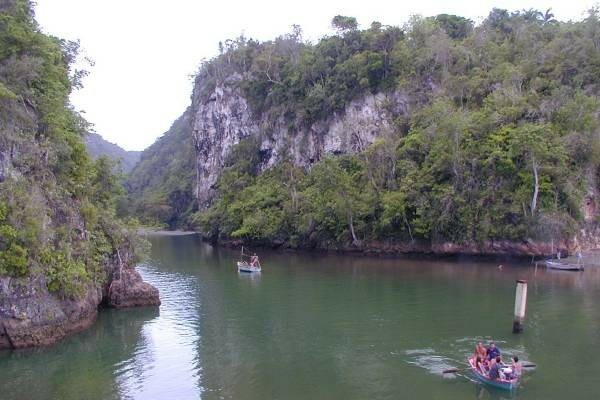 It occupies the land between the Sierra Maestra Mountains and the Caribbean Sea. Everything about the city sizzles with heat and passion. Castillo del Morro, a UNESCO World Heritage is one of the best-preserved Spanish fortresses of the 17th century located in Santiago de Cuba. The city comes alive during the month of July, when two carnivals- Carnaval de Santiago and Festival of Fire display the mix of the native people with infectious songs and dance. You can also visit the Baconao National Park located next to it. It is just a short drive from the beaches of La Estrella and Aguadores. The town of Trinidad is a UNESCO World Heritage Site. 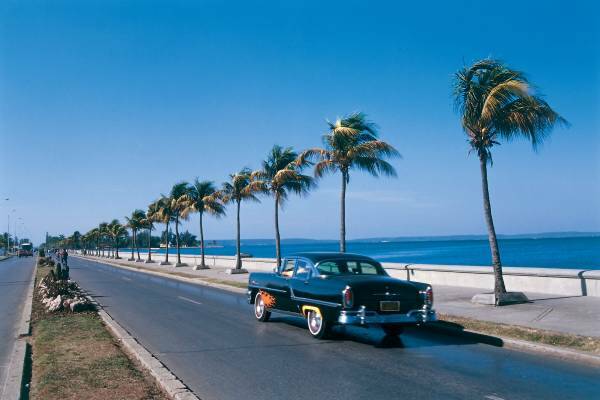 It is one of the most popular tourist towns of Cuba. The cobblestone streets and the beautifully restored buildings of the city will give you a quaint colonial feel. If you want to soak up the ambiance of this lively city, then head to Plaza Mayor, the city’s central square. In the square stands the Neoclassical Church of the Holy Trinity. The other attractions of the place include the Church and Monastery of Saint Francis, the Museum of Colonial Architecture and the Casa de Aldeman Ortiz. In the east of Trinidad, you will find monuments and relics of the 19th century. Trinidad is also a great place for a horseback ride. Cienfuegos, fondly called “the Pearl of the South” is a beautiful beach town of Cuba. The buildings of Cienfuegos are visually stunning. 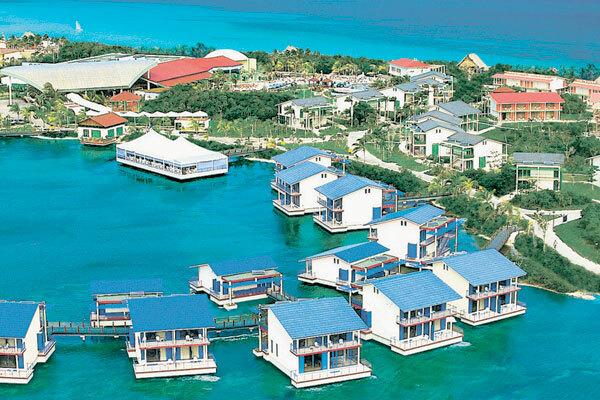 Walk down to the Punta Gorda peninsula to see the beautiful orange-tilted house set against the backdrop of turquoise water. The entire city of Cienfuegos is the UNESCO Heritage Site, but the top attractions of this place are the Triumph Arch and the Valle Palace. 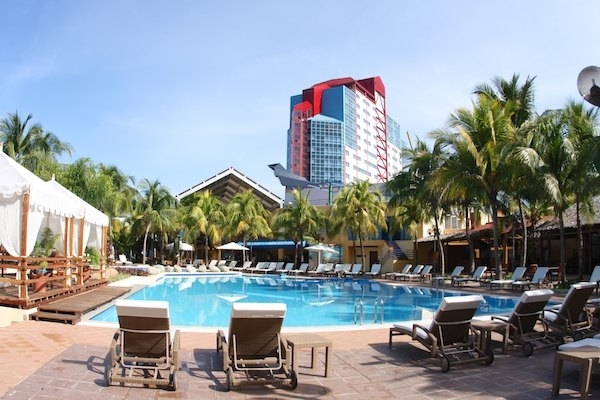 Located in the central region of Cuba, Santa Clara is a thriving university city. 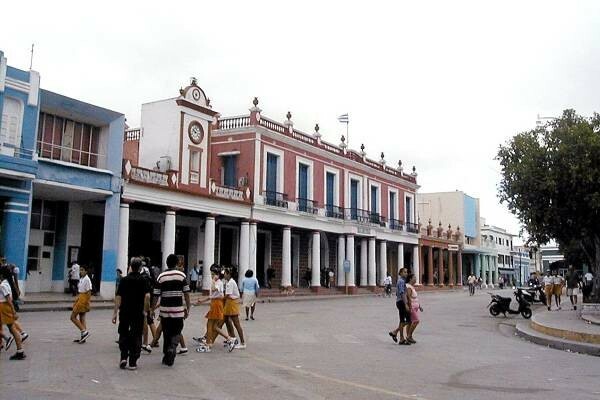 If you are interested in the Cuban history, then you will enjoy your stay in Santa Clara. It was here that the guerrilla leader Che Guevara led his troops into the final battle of the revolution. The colonial buildings of Santa Clara will give you an insight of the complex history of the city. You can visit the Mausoleum and Che Guevara Monument Memorial to know about those who gave their lives to the revolution. Besides being historically important, Santa Clara also offers a spontaneous nightlife, value for money shopping and amazing food. Valle de Vinales is a beautiful, verdant valley located in the Sierra de Los Organos. Touring the valley is a must if you want to appreciate the cultural heritage of this place. It is adored for its unhurried pace of life. The town in characterized by the colorful houses with immaculate porches. The steep limestone hills create a dramatic landscape. It is the place where vegetables, fruits, and tobaccos are grown in plenty. If you are an outdoor enthusiast, then you will love hiking and horseback riding in the hills. Vinales Valley is also ideal for cycling. The terrain is relatively flat, and if you can get hold of a decent bike, then you will find it hard to stop yourself. Perched on the eastern tip of Cuba, Baracoa is a coastal town. It is one of the most picturesque places in the country. The place in enveloped by the lush, tropical vegetation. It is a relatively a secluded place. But its remoteness does not mean that it lacks history. The town is one of the oldest colonial cities in the Americas. It was originally a small fishing village, but today it offers plenty of things to its travelers like hiking, water rafting, and boating. Cuba is a destination that must not be missed. Even those who have visited Cuba in the past will be amazed by the country of today. We hope this article helped you get an idea of the best places to visit in Cuba. Share your experience with us in the comment section.